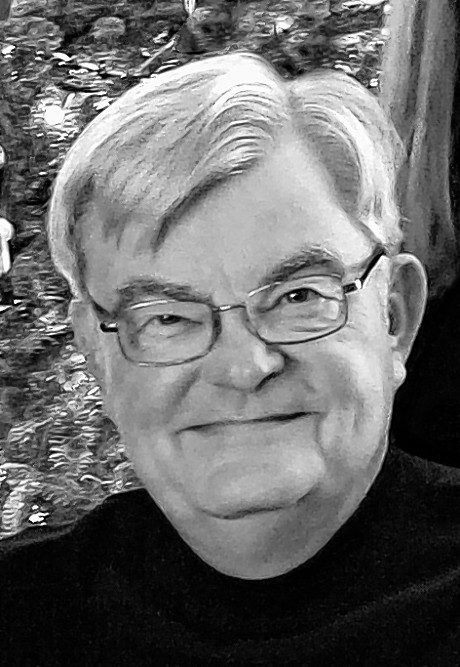 SPISIAK - Kenneth C. Of Lancaster, NY, passed away suddenly on March 17, 2019 at age 74. Beloved husband of Elaine "Sue" (Hill) for 49 years; loving father of Jennifer (Joseph) Pesany and Jill (Bill) Jedlicka; proud grandfather of JJ, Maria, Owen and Alex; also survived by numerous family and friends. Ken was an accomplished basketball player at Canisius High School and Canisius College. Throughout his life he was devoted to his family and community, volunteering for numerous boards, councils and sports organizations. Ken was an avid golfer and also enjoyed traveling around the world with his wife. In recent years, they spent time in Fort Myers, FL, where he will be remembered by many caring family members and friends. Private Services will be held for immediate family only. Flowers gratefully declined. A Memorial Service in Lancaster will be planned for a later date.